Talk about waiting until the eleventh hour! I had every intention of participating, of course. But, as usual, real life got in the way of posting this until now. Wow! 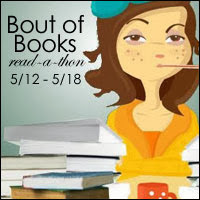 Bout of Books 10. A milestone! Now, what will I be reading this week? 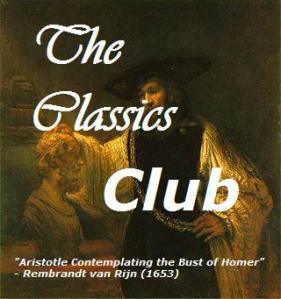 Time for another Classics Club Spin! I love these and since I successfully completed my last one (Wide Sargasso Sea by Jean Rhys), I'm optimistic that I'll finish this time as well. I'm just going to make my list by randomly choosing from my list with Random.org It's so late...I just want to get the list made and let the fates decide. Letters from prison continue to be an inspiration to those in prison, revealing the love and the power of God to transform broken lives.